+83% Like This Video of 6 Votes! 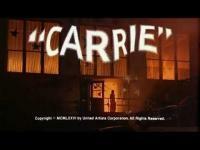 Carrie White (Sissy Spacek) is a shy young girl who doesn't make friends easily. After her class mates taunt her about her horrified reaction to her totally unexpected first period, one of them takes pity on her and gets Tommy Ross (William Katt), her boyfriend and class hunk to invite Carrie to the senior prom. Meanwhile, another girl who has been banned from the prom for her continued aggressive behaviour is not as forgiving, and plans a trick to embarrass Carrie in front of the whole school. But you don't want to get her angry. Directed by: Brian De Palma. 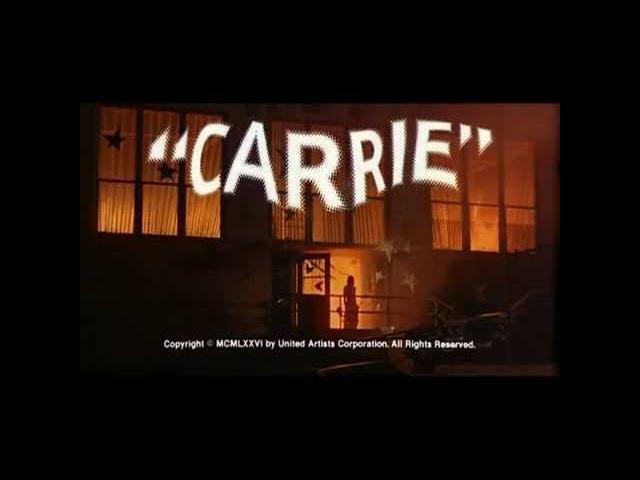 Cast: Sissy Spacek, Piper Laurie, Amy Irving, William Katt, Betty Buckley, Nancy Allen, John Travolta, P.J. Soles, Priscilla Pointer, Sydney Lassick.